The Gateway to Leadership (GTL) Foundation, a 501c3 organization administered by MMI, supports a variety of programs to foster career awareness and workforce readiness for students of color from historically underrepresented communities, particularly African Americans and Hispanics, seeking internships and entry-level employment opportunities in the financial services industry. 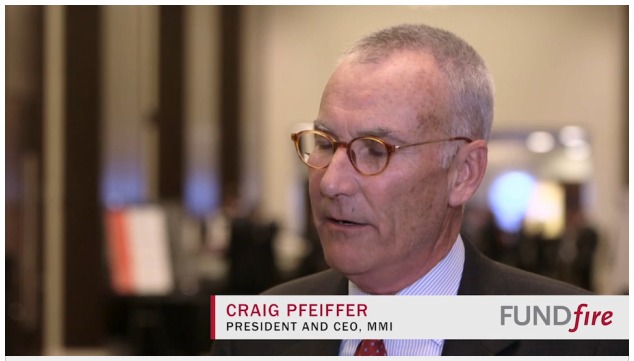 Wealth and asset management firms continue to struggle to build diverse workforces, in part because they are failing to retain women and minorities they hire, says Craig Pfeiffer, CEO and president of the Money Management Institute. Download the GTL information brochure.